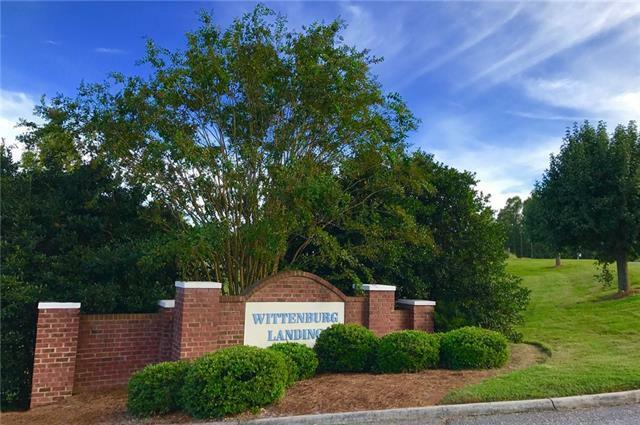 .86 acre Lot in Wittenburg Landing lake front community. 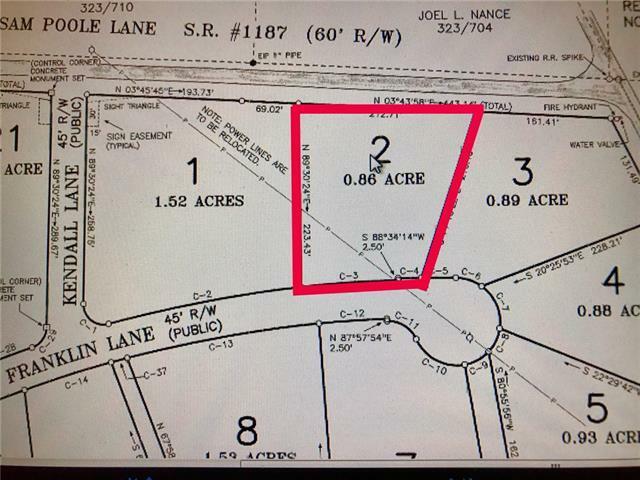 212 feet of public paved road frontage on the front and 71 feet of private road frontage on the back. 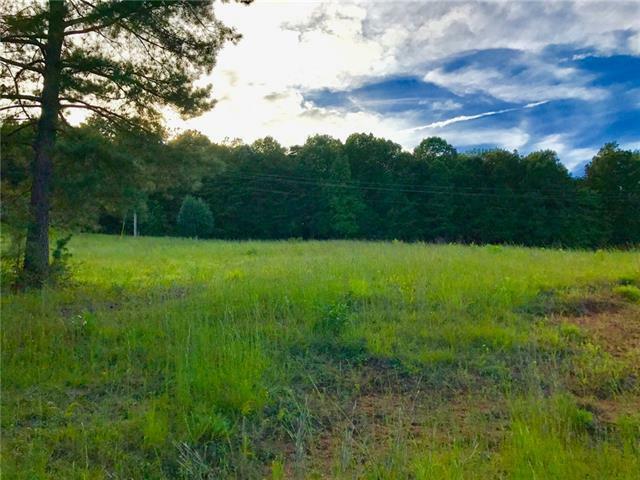 Located just 2 miles from Dusty Ridge Park and Access, with boat ramps, lake access, athletic fields, hiking trails and picnic area. 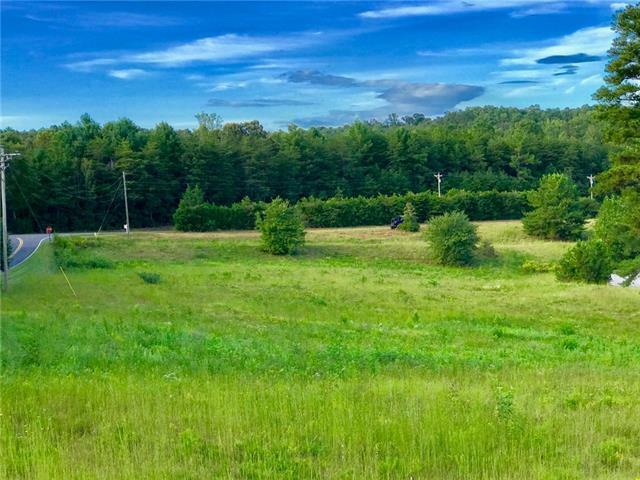 Convenient to Hickory, Conover, Newton and NC-127, NC-16, & I-40. The perfect location for your dream home.